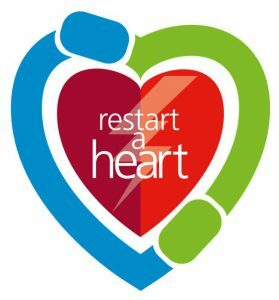 When someone suffers a cardiac arrest, the longer they go without emergency life-support, the harder it is to restart their heart. A defibrillator is a machine used to give an electric shock to restart a heart in cardiac arrest. If there were more public access defibrillators, more people could get the life saving shock as quickly as possible, giving them the best chance for survival. Stallcombe House has been accepted as part of the SW Ambulance Service NHS Trust defibrillator accreditation scheme. In practice this means that our defibrillator is recorded on a database which the emergency service use, in order to locate the nearest available machine within a given area. Our defibrillator is situated just inside the door leading to the Training Office and we have 7 staff trained in its use.